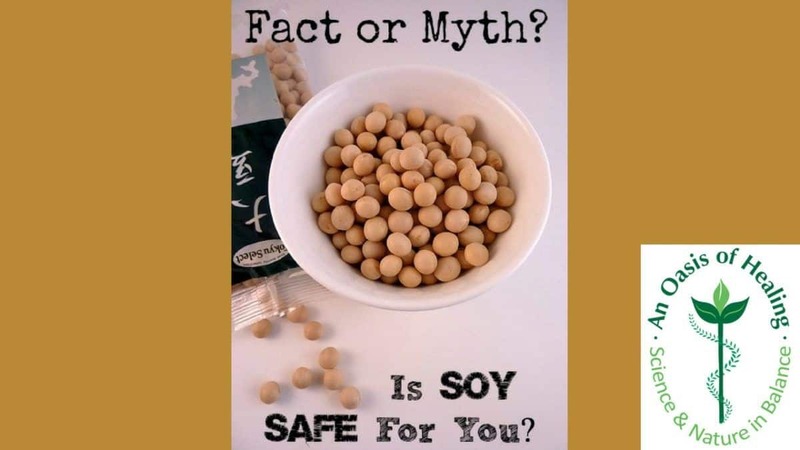 The question is soy safe to eat seems to be a trending topic and comes up quite a bit these days. We wanted to address this topic and help clear up any confusion. There is a lot of information out there on this subject, some accurate, some not. So, is soy safe to eat? Yes, soy is safe to eat. We just need to look to the people of Japan for a proper perspective on this. This is no better example to show that soy is safe. In fact, the people of Japan live longer than any other place on the planet. We need to take a closer look at what their diet consists of to understand why. Something else to consider is when you go to a Japanese restaurant soy is in most everything they make. The Japanese consume miso, tofu, soy sauce, and tempeh daily. In fact, they eat it several times a day. The Japanese people have the longest lifespan on earth and eat soy all the time and still certain people and publications will say that it’s not healthy for you? This makes no sense at all and is simply not the truth. The women of Japan, prior to the western diet being imported, never got breast cancer. However, upon the arrival of KFC and McDonald’s and the like in Japan, this all changed. Also, there was never any prostate cancer for men in Japan, ever. This is proven, you just need to look. All you need to do is google about the longevity of people in Japan. Prior to the western diet, breast cancer didn’t exist in Japan. All one needs to do is search for facts from 1940 until today on diet and cancer rates. Prior to the 1940’s, it was a completely different story. So, is soy safe to eat, well we would say the Japanese people are prime examples of why it is safe to consume. Consuming soy does have an effect on hormones. What are those effects? Soy has phytoestrogens. What are phytoestrogens, “phyto” means plant and estrogen we already know, so soy is just a plant estrogen. There are different kinds of estrogens. In the human body, there are three types of estrogens. They are estrone, estradiol, and estriol. Estriol binds to and stimulates the beta receptor and also blocks the alpha receptor which represent the negative effects of the estradiol and estrone. When it binds to the beta receptor it also shrinks tumors. 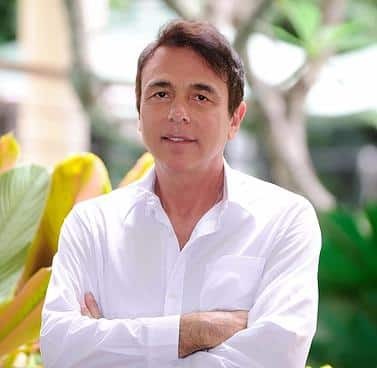 This acts like the drug tamoxifen which is also a blocking agent, however, this has no side effects like the uterine cancer which you get from this drug. It turns out soy acts in the same way as estriol. It binds to the beta receptor and blocks the alpha which is a huge plus for our health. We are asked is soy safe to eat from most all the women who visit our healing center. It’s an important question and people need to know the truth. We use soy at our center in the form of miso and natto which is a fermented soy. The problem with soy in the U.S. is, like everything else, it is “overused” by society. There are the forms of soy we discussed earlier and then soy milk, cheese, bread, etc. Too much of anything is not good. Looking at the cultures like Japan, everything in moderation and used appropriately. Also, fermented soy is healthy and so is regular soy like tofu. Eating too much unfermented soy can give a person GI (gastrointestinal) upset. Use moderation when eating soy, just like everything else. You don’t have to shy away from soy, it is important to understand that soy is healthy for us as humans. Remember to stay away from GMO soy and always buy organic.